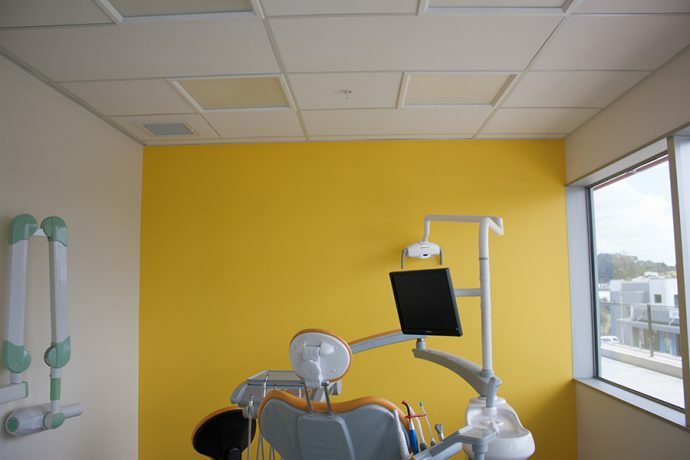 Designed for clean-room environments, these Class 100 and Class 10M-100M panels are sag-resistant and adhere to ISO standards. 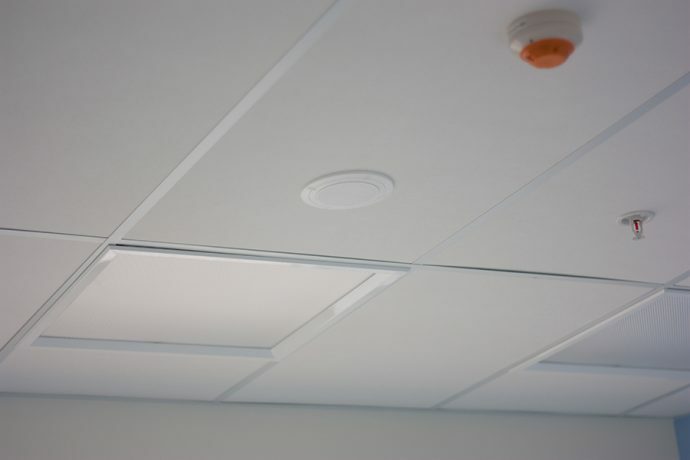 CLEAN ROOM® ClimaPlus™ acoustical ceiling panels are perfect for ISO 5, 100-rated to 10M-100M- rated clean rooms, computer and control rooms, kitchens/food prep areas (ISO 5 or Class 100 only) and sterile rooms. They are designed with FIRECODE® for use in fire-rated assemblies and are available with High Recycled Content (HRC). 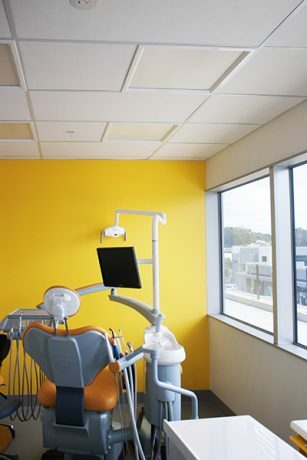 CLEAN ROOM ClimaPlus acoustical ceiling panels are not only designed to meet Federal Standard 209E, “Clean Room and Work Station Requirements Controlled Environments,” but their design also ensures they are sag-resistant and easy to clean. This makes them the perfect choice for Clean Room environments.